In this week’s edition, employees across all medical fields will soon see an uptick in quality work apparel, a simple red swimsuit turns out to be much more trouble than its makers expected, and Mother’s Day serves as a jumping off point for addressing a sobering reality. 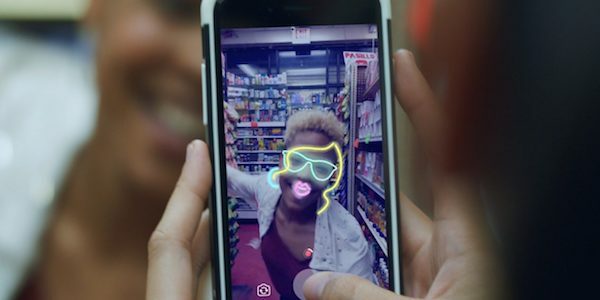 We check out how a supermarket’s iconic in-house design style gets the cinematic treatment, and L’Oréal pushes the democratization of beauty in the digital age. With their newest endeavor, L’Oréal is revolutionizing how consumers expand makeup expertise. 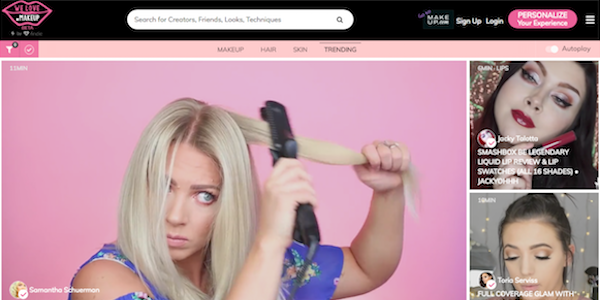 Their online collection of tutorial videos—welove.MAKEUP—makes sharing and learning beauty tips and tricks easy and welcoming. Read more here. 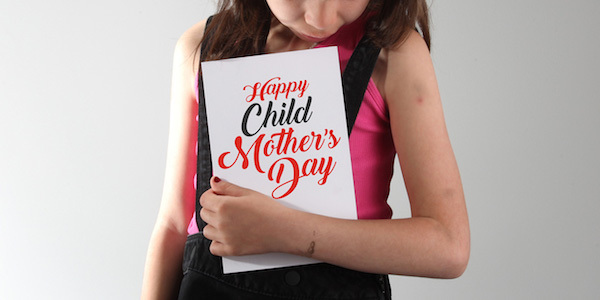 Leveraging the past weekend’s national holiday, JWT has set out to increase awareness of the sadly common plight of underage mothers and young girls forced into marriage. Their site offers simple options for donating funds to improve lives and counteract this often-unrecognized problem. Read more here. Necessity appears to be the driving force behind a reinvention in the field of medical apparel. 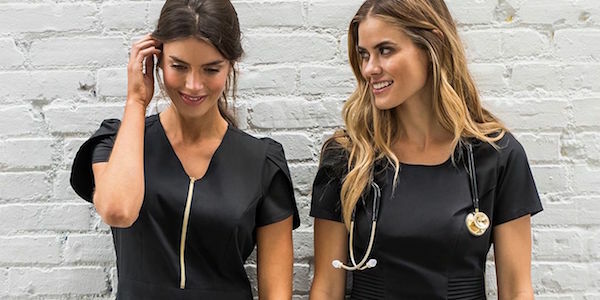 Many top brands have recognized a significant untapped market for quality, comfortable, stylishly designed scrubs, and are creating products to answer the demand. Read more here. 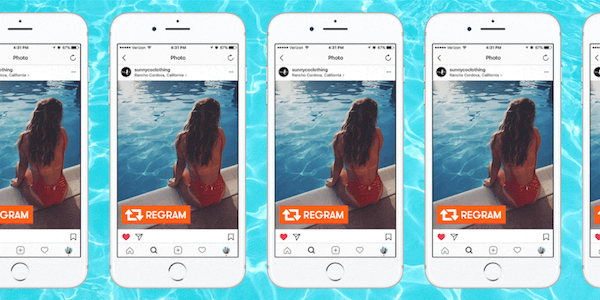 If something seems too good to be true, it often is, as Sunny Co Clothing and upwards of 3000 Instagram users recently found out when a digital marketing campaign offering a free swimsuit proved far too successful. Learn more here. 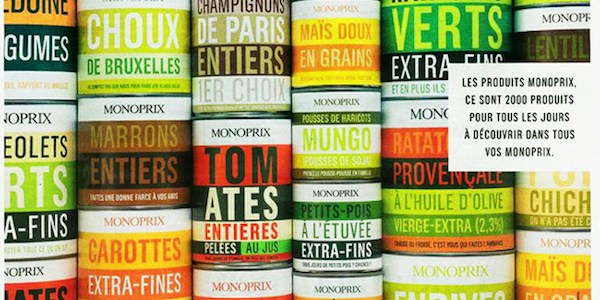 The simple beauty and straightforward design genius of Monoprix packaging serves as the backbone of a charming short film created by ROSAPARK. 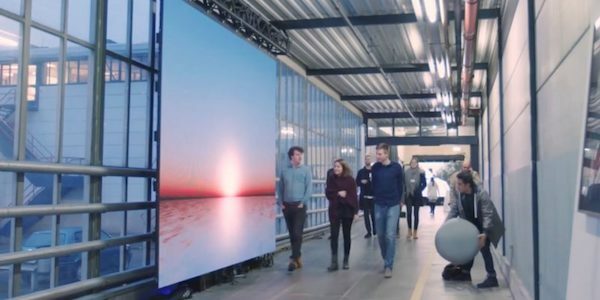 Watch the video and explore their design work here. 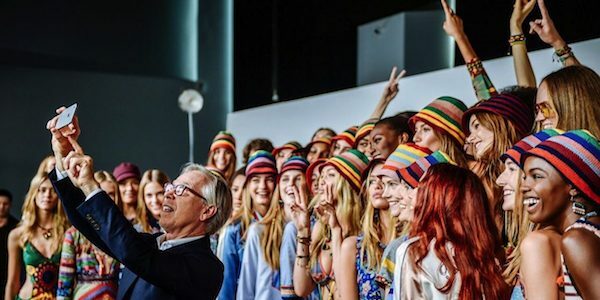 In this week’s edition, IKEA defends its title as a trendsetter, Kylie Jenner puts a glossy face on cosmetics marketing, Estée Lauder offers insight into the changing sea of the fashion industry, and Heineken walks the fine line between socially conscious marketing and exploitation. Meanwhile social media users of the world revel in schadenfreude as the FOMO-inducing exploits of the young and rich devolve into a nightmarish weekend leaving thousands stranded on an island with insufficient food and shelter. 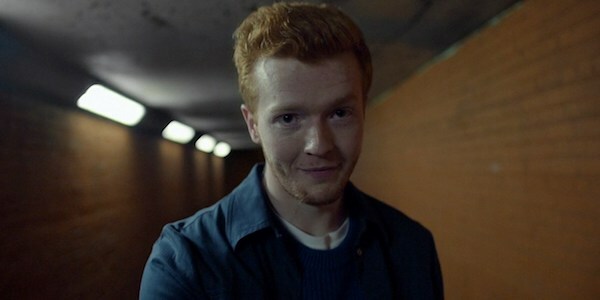 1 - Have Beer, Will Discuss. Where better to discuss our differences than over a beer? 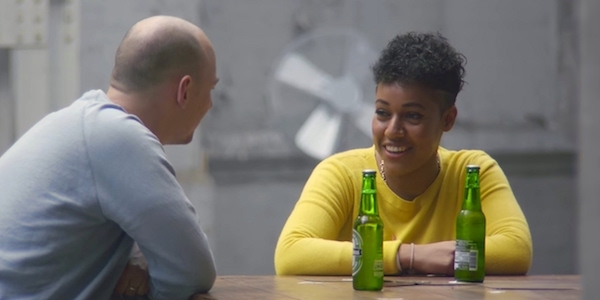 Some say Heineken’s new ad does socially conscious marketing right, where Pepsi failed spectacularly. 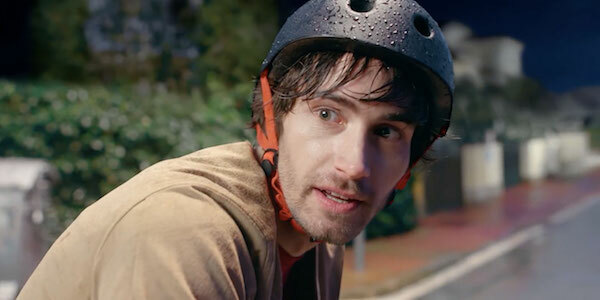 Grab a beer, watch the ad and decide for yourself. Survival is of the fittest, but for Estée Lauder’s Jane Hertzmark Hudis, navigating the changing nature of the beauty industry goes beyond survival to shaping the revolution. Read more here. 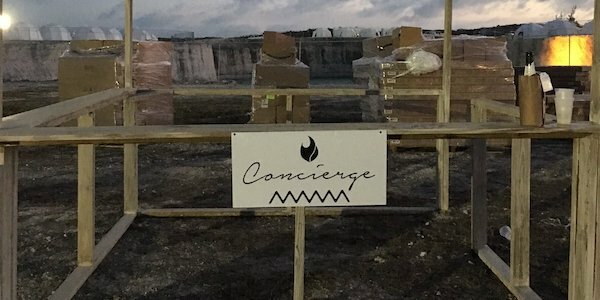 Billed as the ultimate luxury music experience—with a price tag to match the claim—Fyre Festival’s inaugural year did not merely fail to meet expectations, it imploded in practically every imaginable way. Grab your cheese toast and witness the chaos here. 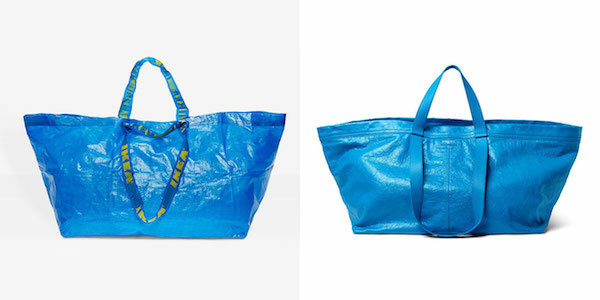 Don’t settle for a paltry Balenciaga knockoff—there’s only one name in blue multipurpose totes, and it’s IKEA. Compare the authentic Frakta bag with its duplicate, and learn how to identify the real deal here. 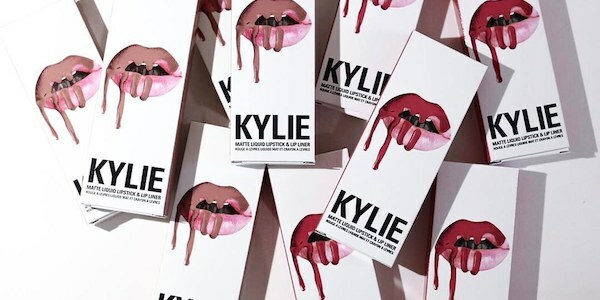 The youngest member of social media’s royal family hits a homerun with the branding for Kylie Cosmetics: simple, striking imagery that immediately highlights product benefit. 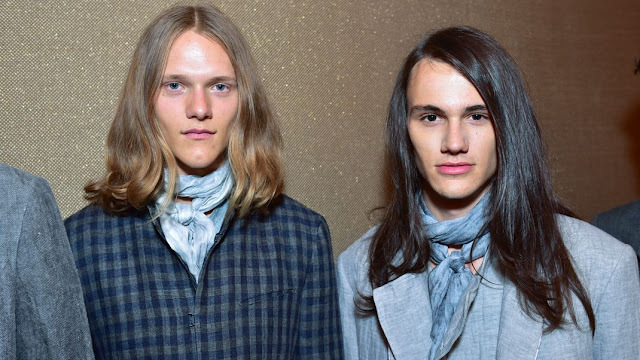 Explore the exclusively online collection here.